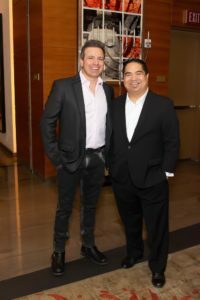 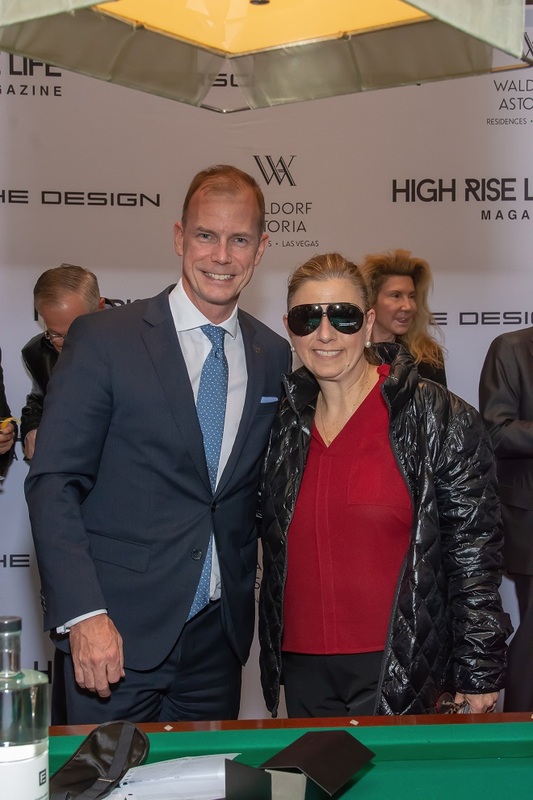 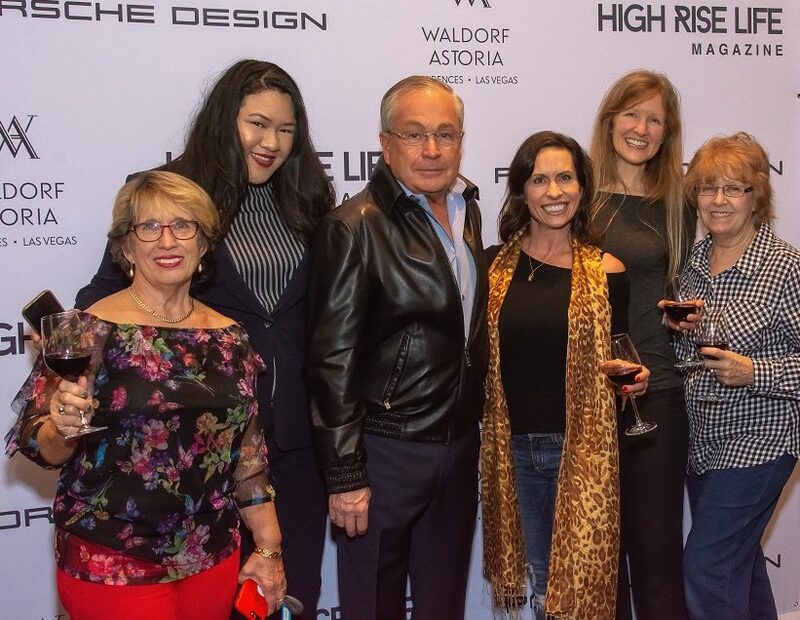 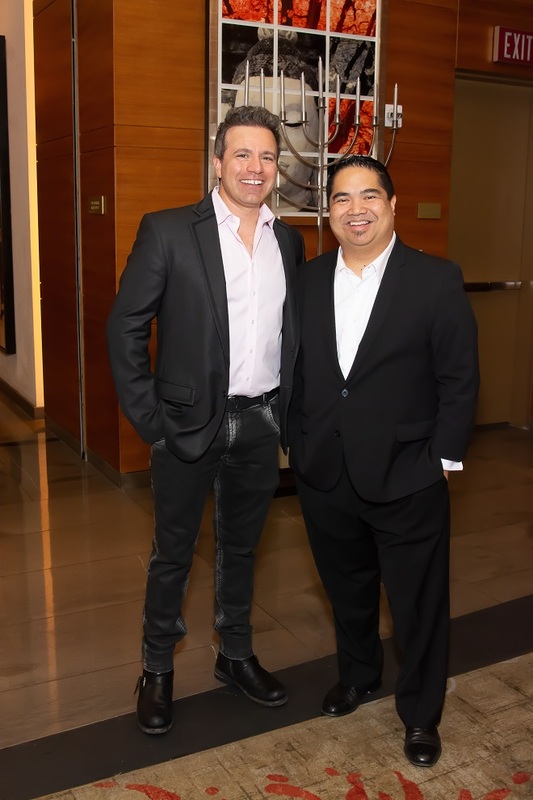 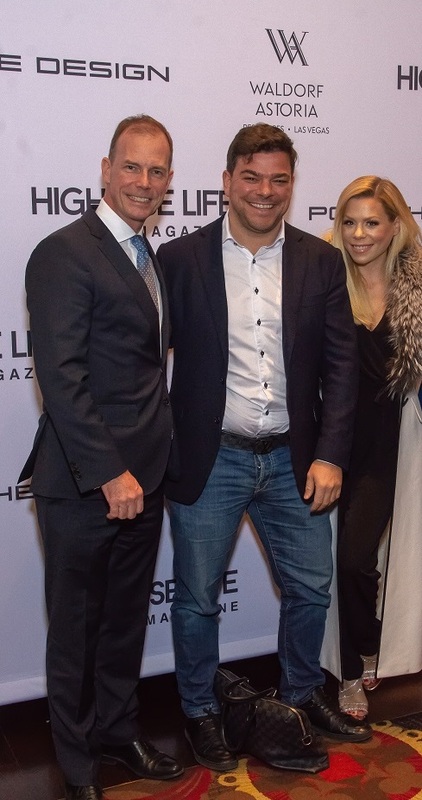 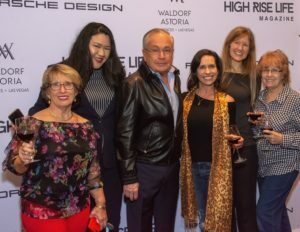 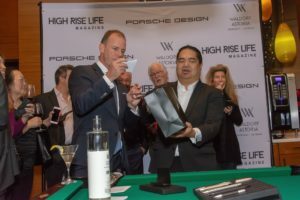 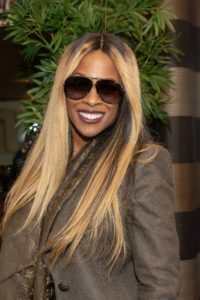 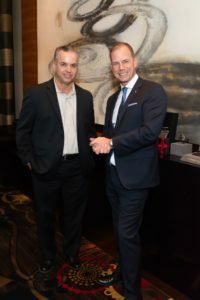 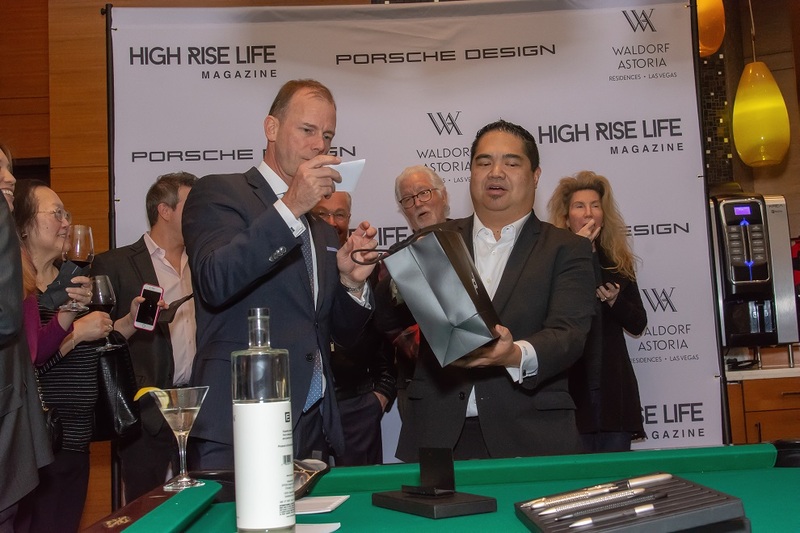 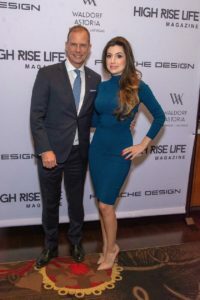 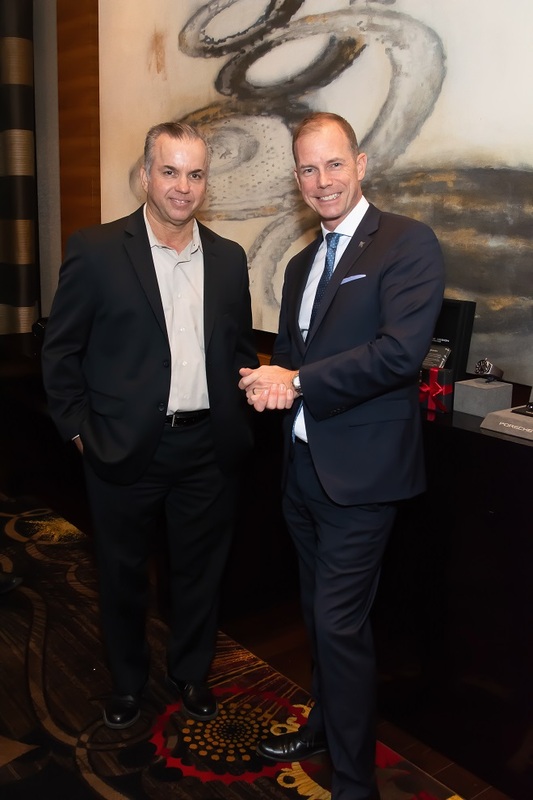 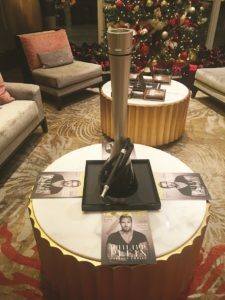 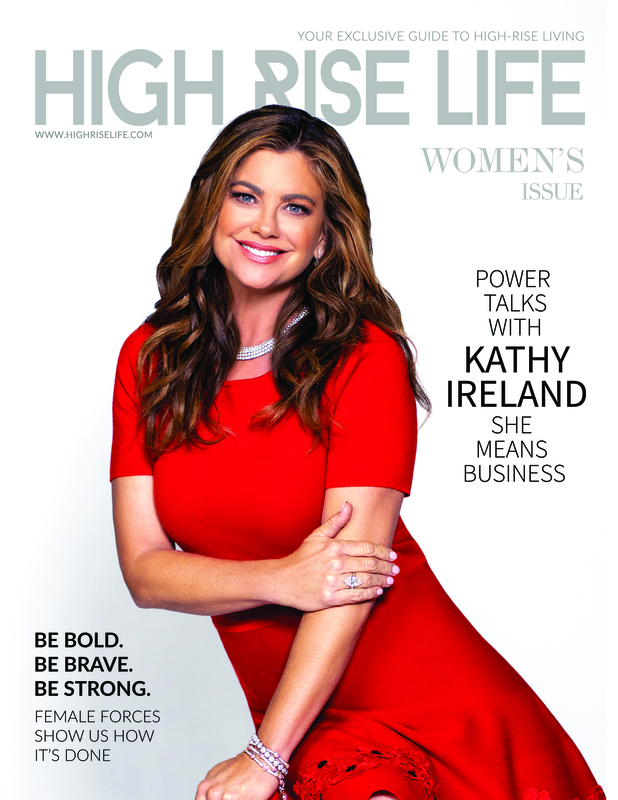 Porsche Design invited residents at Waldorf Astoria Las Vegas, to experience the world of Porsche in partnership with High Rise Life Magazine. 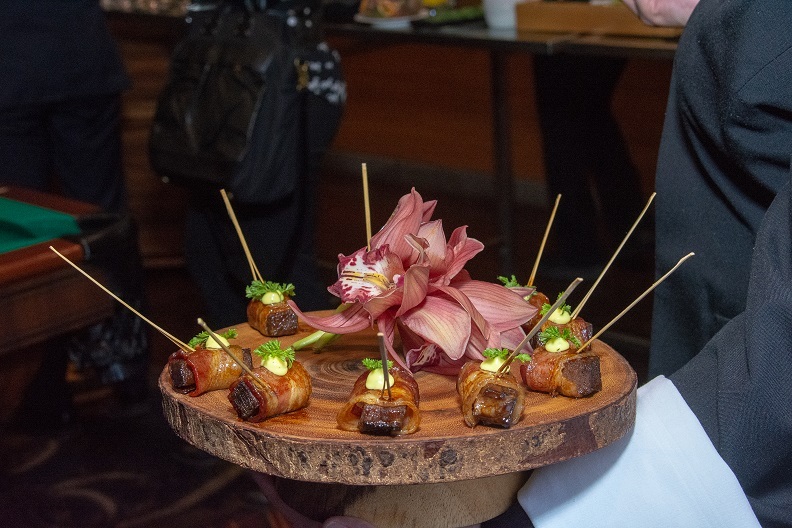 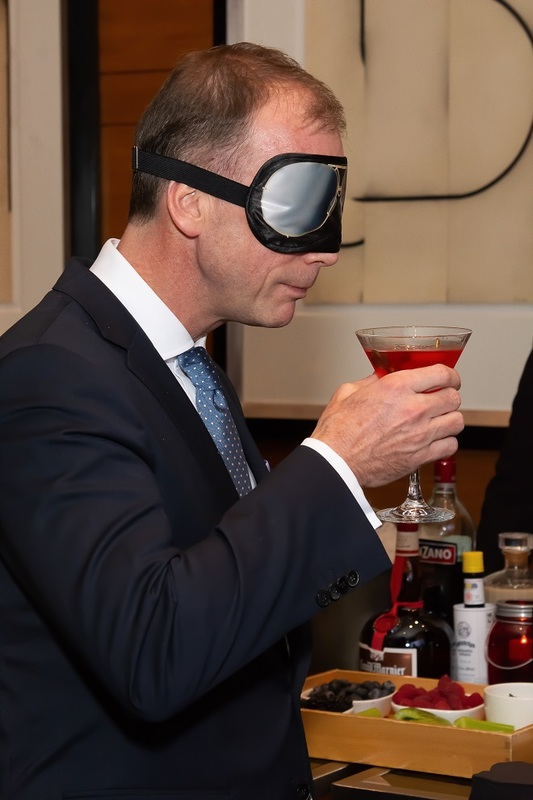 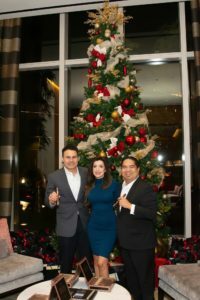 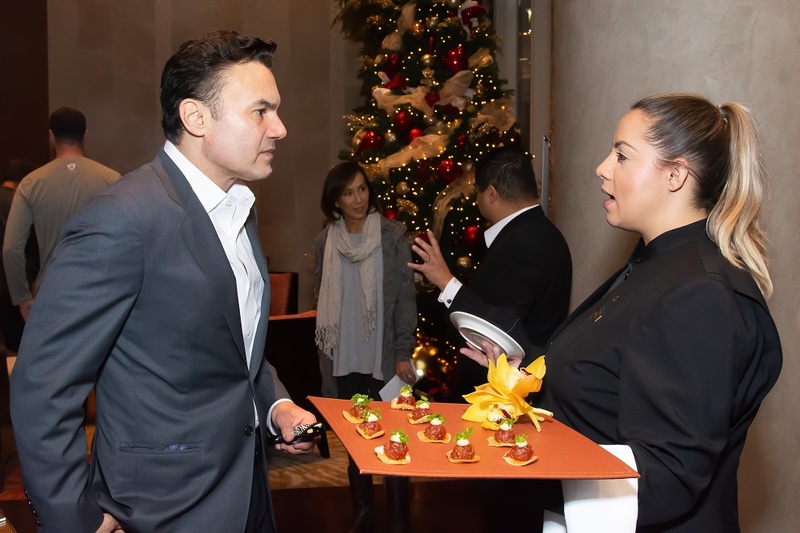 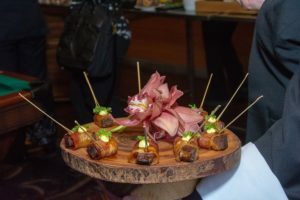 Residents enjoyed a spectacular evening celebrating the holiday season with savory bites, and cocktail infusions by Effen Vodka. 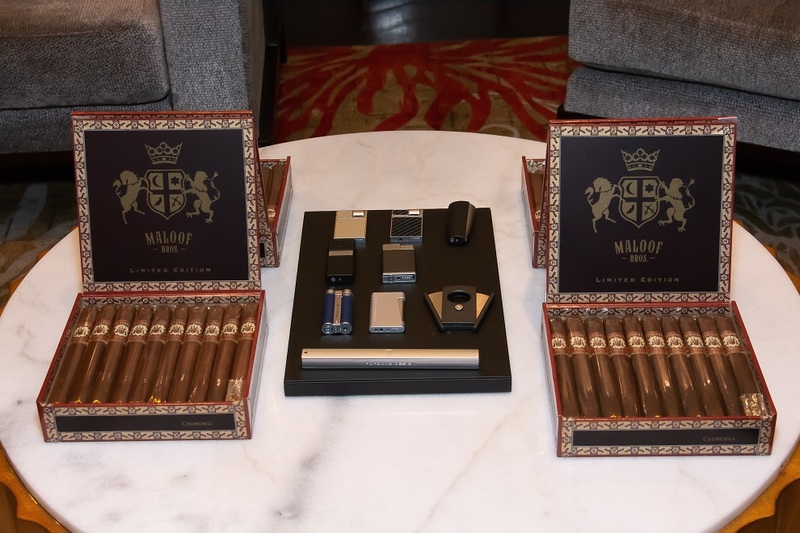 Phil Maloof joined in on the festivities and shared with cigar aficionados’ samples from Maloof Bros Cigars. Donald Bowman, General Manager at Waldorf Astoria Las Vegas took on judge duty as residents competed to make the “BEST” resident martini.